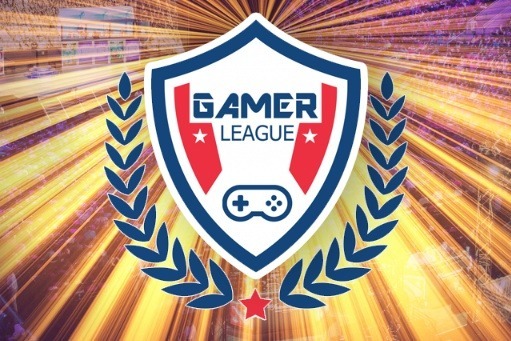 Gamer League is an esports league and youth character development organization using games to help develop the next generation. We use the motivational power of games to teach leadership, sportsmanship, and kindness. We are a bit like Boy Scouts and Little League for games. You can learn more about our efforts at http://www.gamerleague.org. We are not a recognized non-profit yet, but the paperwork is underway. In the meantime, we are looking for support to help subsidize the cost of the rewards. Any extra funds will be re-invested to fund the league.